A Brochure Represents Your Company! 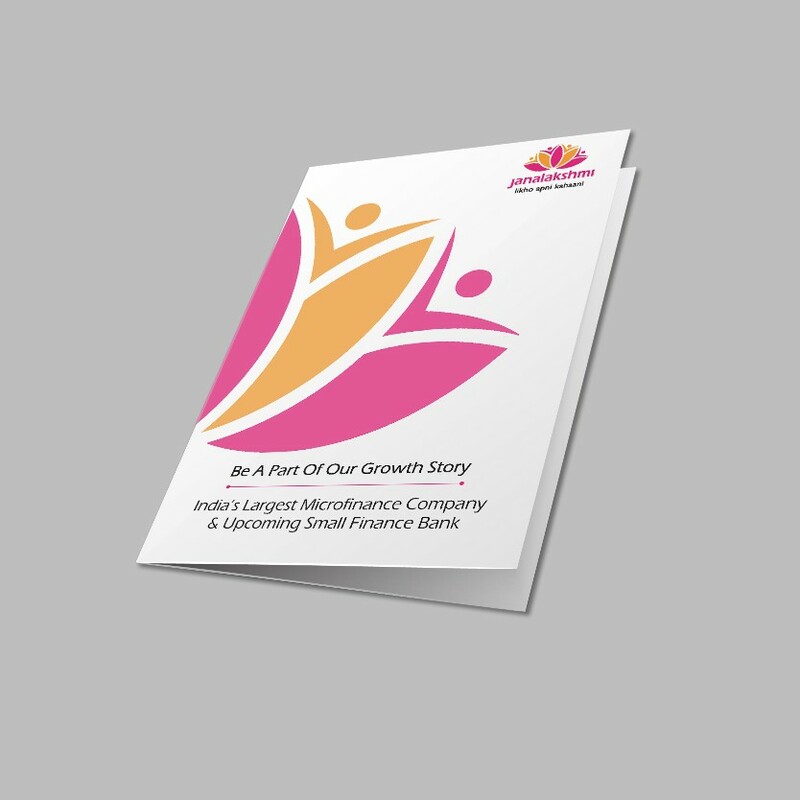 Get your brochure made in such a way which is so elegant and precisely put together, that when you hand it over to your clients or customers, your brochure must say all that your company does in action! 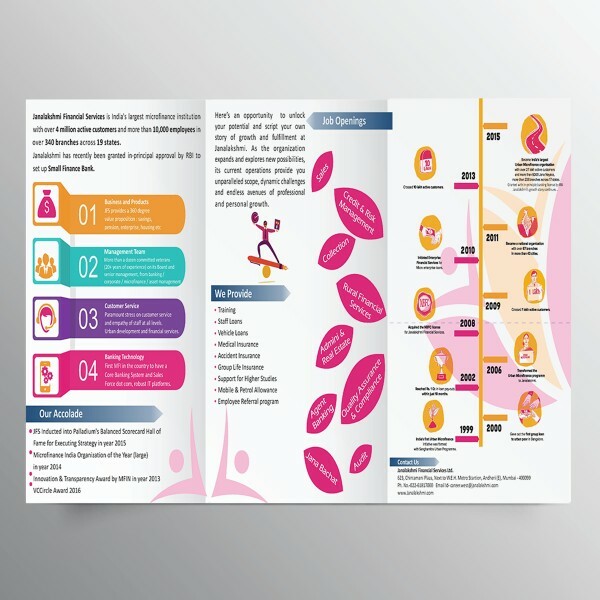 DigiManic, one of the best brochure design company in Mumbai makes it easy to produce the perfect and professional brochure design for your organization. A well-made brochure makes a big difference when shown to someone as it might be the trigger point to take immediate action for the further business. Unlike others, who straightaway start the process of making a brochure without getting into the depth of your needs and also your customer needs, we believe in proper research and utmost care of knowing the entire background of your market needs. 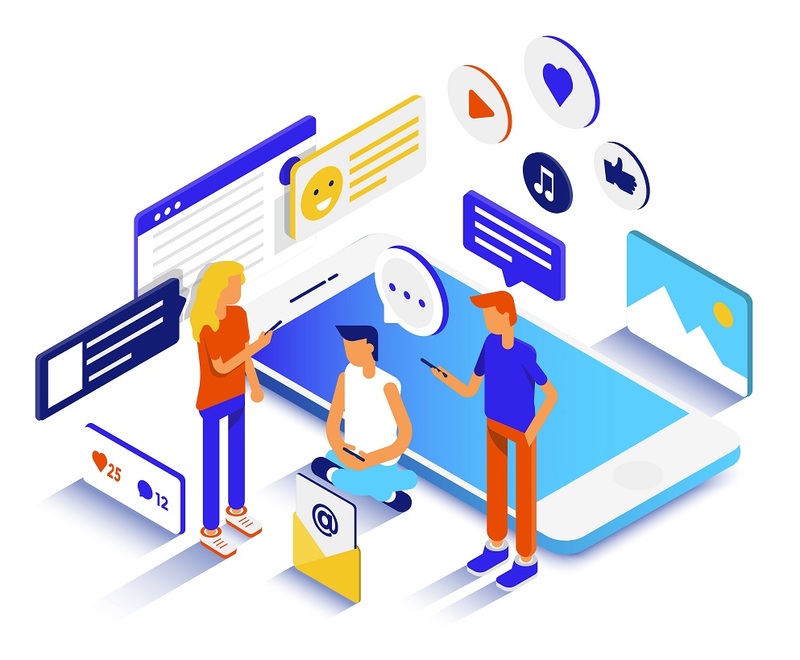 Creating the brochure without knowing the company and their target audience will hamper the growth of the business and the marketing strategies. In order to illustrate an organization on the paper, our brochure designers need to know the company first. Being a brochure design company, we smartly design engaging brochures with a mix of both images and content which will speak for the company. What message does the company want to convey? If the company will distribute brochure offline or online? The professionalism of our brochure designing lies in comprehending the value that explains a brand and then establishing a productive communication around various assets of printing. 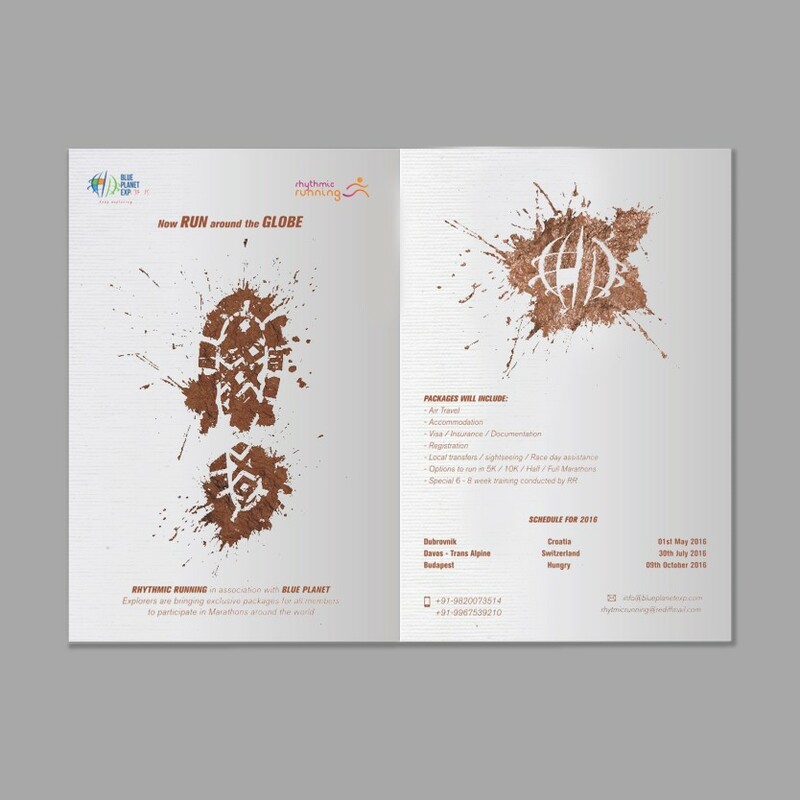 Here at DigiManic, we have the talented bunch of brochure designers who believe in giving your brand the zeal to influence the new age customers. We are the one-stop destination to get made your custom-tailored brochure. The end results delivered by our brochure designing team will be highly satisfactory. Get Your Brochure Made Today!! !